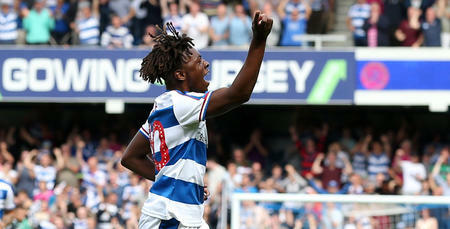 QPR youngster Eberechi Eze has put pen to paper on a contract extension at Loftus Road. The 18-year-old, who joined Rangers in August, has penned an extension until the summer of 2019. 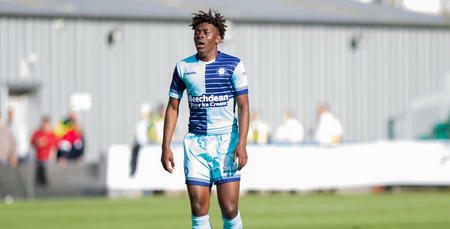 A mainstay in the Elite Development Squad this season, where he’s netted nine goals in 14 starts, Eze has featured regularly in First Team matchday squads since Ian Holloway’s arrival as manager in November. Now, buoyed by his new contract, he is determined to continue his progress at QPR. “I’m very happy to sign a new contract,” he told www.qpr.co.uk. “It’s a great boost for me, because I feel like I’ve really developed here since arriving in August. “(Under-23 manager) Paul Hall’s been fantastic for me. “He’s the best coach I’ve worked with. The one-to-one tuition and the work that goes with that is something that I’ve never had before. 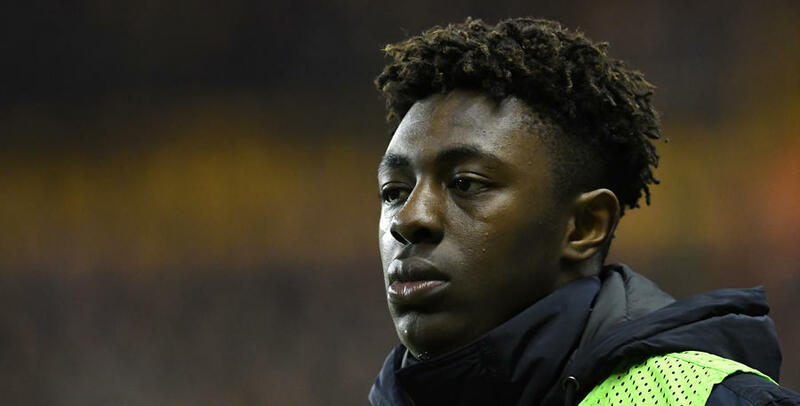 Eze, who is again likely to feature in the R’s squad for tomorrow’s Emirates FA Cup clash against Blackburn Rovers at Loftus Road, is determined to reward manager Ian Holloway for the faith he has shown in him with this new contract. “I know the manager from his time at Millwall when I was there - and I’ve always been fond of him and the way he works,” said Eze. “He’s been really encouraging to me in his time here and that’s such a massive thing for a player of my age. “I’m so excited to see how this develops for me at QPR. “The manager is willing to give the young players a chance and for me, the hard work really starts here. 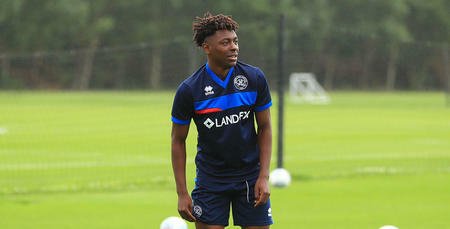 “I just want to get out on that pitch, wearing the QPR shirt, and show everyone what I can do. I’m so excited to see how this develops for me at QPR.